- Excellent Grip & Knotting. We are offering PE Ropes. We have marked a distinct and dynamic position in the market by providing a high quality array of PE Rope. 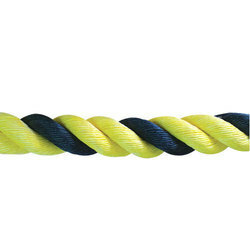 Owing to our rich industrial experience, we are offering HDPE Rope made of High Density polyethylene "z" twist. 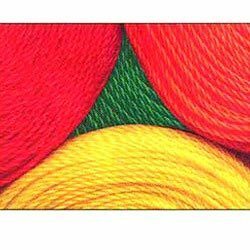 It is made of 3 strand rope and has a medium laid, with size ranging from 3mm to 24mm. The ropes of size 3 to 12 mm is available in single twist and 24 mm in double twist. This rope is made with HDPE granuals. The rope comes in different specifications as per the requirements of clients.